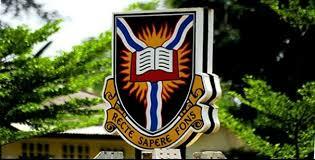 University of Ibadan (UI) M.Sc. Accounting, M.Sc. Banking and Finance and M.Sc. Marketing and Consumer Studies Supplementary Admission Forms for 2017/2018 Academic Session. The University of Ibadan (UI) invites application from suitable and qualified candidates for admission into the under-listed M.S.c Courses.